Chotin . . . one of the nation's largest and most prominent liquid carriers. 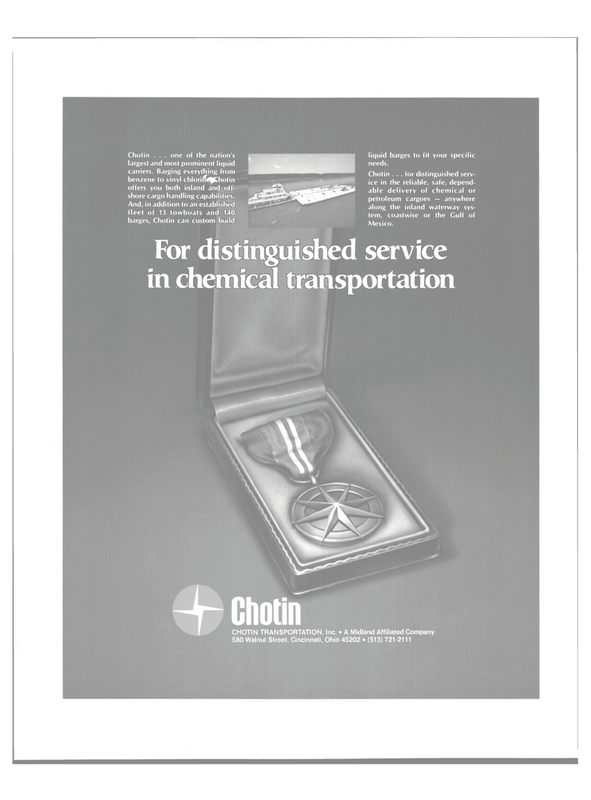 Barging everything from benzene to vinyl chloridi^jjChotin offers you both inland and off- shore cargo handling capabilities. And, in addition to an established fleet of 13 towboats and 140 barges, Chotin can custom build > liquid barges to fit your specific needs.